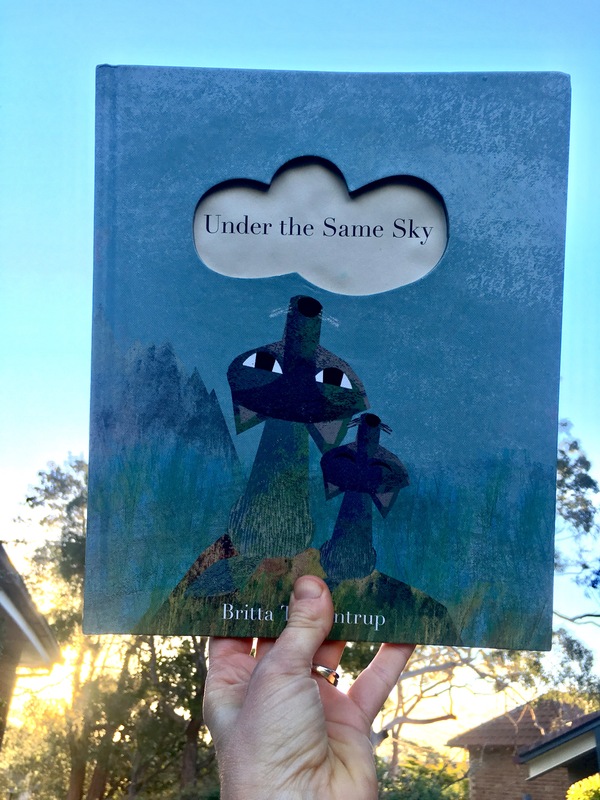 Under the same sky by Britta Teckentrup | Educate.Empower. This entry was posted in Book review, Books with current issues, Creativity, gifted education, literacy, nature play, Parent tips, Picture books that address current issues, refugees, Teacher tips and resources and tagged book, Book review, britta teckentrup, children, Children's books, global issues, globally conscious children, hardie grant, hardie grant egmont, human rights, lesson plans, librarian, literacy, literacy lessons, parenting, picture book, picture books, read, reading, refugees, teaching, under the same sky by educateempower.blog. Bookmark the permalink.